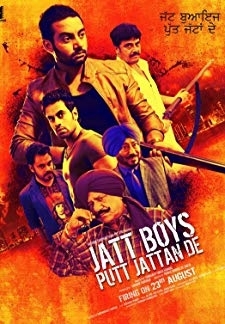 © 2018 Scratchu.com Laajo | Daljit, Kharaiti, Nishi - Laajo (1963) | Punjabi Movie | 5.0/10 | Synopsis : After her truck-driver husband, Harnam, is arrested for drug-trafficking, Laajo and her two sons, Nathuram and Jeet, are asked to leave the village by the Sarpanch. They re-locate to another village where she lives as a widow. Nathuram grows up to be a slacker and a thief, and she throws him out of the house, while Jeet takes to driving a truck and she fears that he will be arrested for selling drugs like his father. 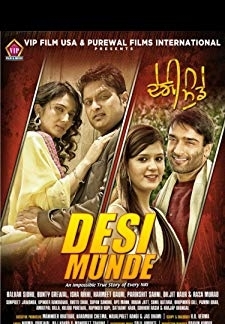 Before she could persuade him to take up another job, she gets the news that Ha... Watch Online!! !